Thirty Pounds Of Bone aka Johny Lamb has always been a generous soul, especially so at this time of year. If you remember rightly last year he contributed to Darren Hayman’s excellent Xmas Calender with the wonderful You Can’t Break Up At Christmas. This year he’s gifting us again with a very, very special rendition of a Christmas classic free to download. 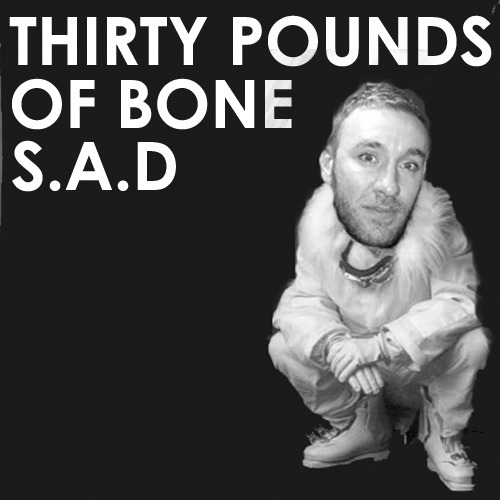 Ladies and gentlemen, Thirty Pounds Of Bone presents… S.A.D. Merry Christmas.